Tour de Pologne is the road bicycle race, one of the most prestigious sport events in Poland. The first race took place in September 1928. It consists of 7 to 8 stages and is usually around 1200 km long. 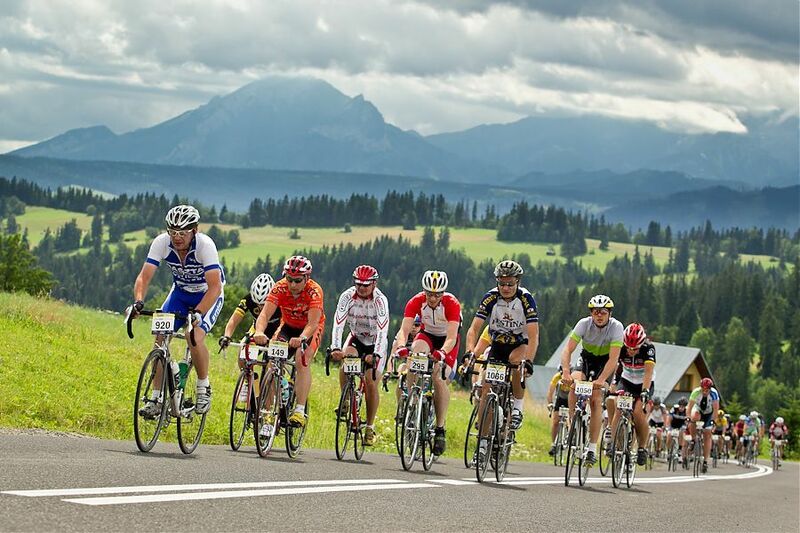 This year the race starts in Gdansk, cyclist will ride through Warsaw, Torun and Slovakian Tatras to finish in Kraków.